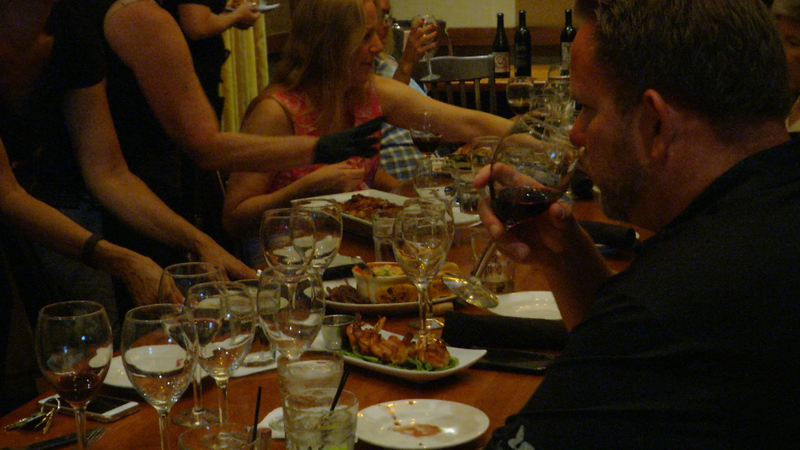 Hosts of the “One August Night” event, happening on August 16, previewed the wines and special food items on July 31 at Salt Creek Grille. Guests of the preview night were able to sample the wines that will be featured during this event, which will benefit the Boys & Girls Club of Santa Clarita Valley. For more information about the event or to purchase tickets, head to BGCSCV.org.